For over 20 years our business has focused on Hydraulic Hose, Fittings, and Custom Tube Bending. In 2018 we expanded our service to Hydraulic Cylinders. We are capable of servicing any size cylinder with exceptional turnaround time. We accomplish this by investing in the most experienced people and by using the most advanced equipment available in the industry. As a result we are capable of rebuilding to OEM specs on all cylinders. We have 3 Cylinder Benches; and our largest is capable of 100,000 ftlb torque. Test capability to 6000psi and comes with laser measuring and data logging. 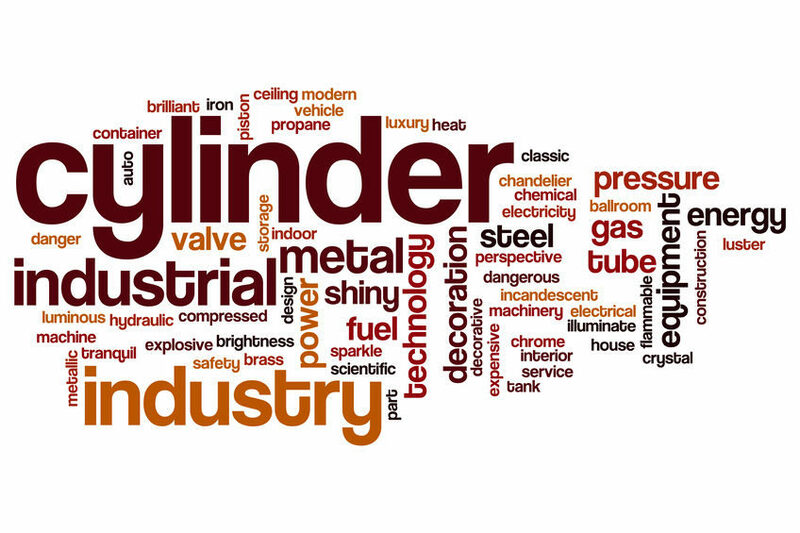 At Stirling Hydraulic we have our own machine shop and cleaning tank that accepts the largest cylinders made. Our walk-in hose department is staffed so there is no delay of service. Above all we understand the cost of down-time and deal with your problems immediately upon your arrival. No line ups here, just quick service. We are equip with four tube benders; therefore we are able to provide custom tube bending and fabrication services within our own shop. In short we can duplicate almost any hydraulic tube line from any manufacturer.